Pursuing a medical negligence claim can be a stressful time. Not only will you face the pain and suffering of a personal injury, but the financial cost of lost wages and medical treatment can leave you in serious difficulty. The following tips could help you deal with some of the problems you might face and should see you receiving clinical negligence compensation without any difficulties. In the vast majority of cases, clinical negligence claims cannot be started after three years have passed between the date the personal injury was noticed and medical negligence was considered to be the reason for this injury. People with mental health problems leading to diminished capacity and children do not face this time limit, but it is still advisable for these parties to begin their compensation claim quickly. Doing so allows claimants to keep accurate records of their losses and retain any relevant documentation. It also ensures that the factors that led to the injury are fresh in everyone’s mind and reduces the likelihood of vital evidence being lost. 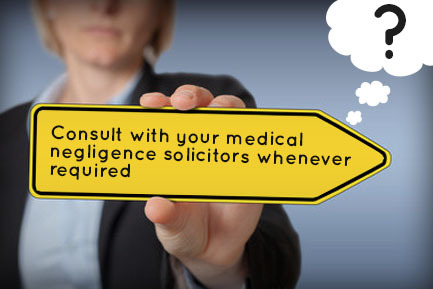 If you have any problems or questions, feel free to talk to your medical negligence solicitors. Many people feel confused or upset when reading confusing paperwork or documentation filled with legalese and may be left with more questions than answers. Phone or email them with your concerns. You may also wish to communicate closely with them when preparing your case, giving you a good idea of what to expect when in court or when coming to a settlement. Some of the questions you may wish to ask your medical negligence solicitor include, how much will my medical negligence claim be worth, how much will their fees be, and how will you cover their legal fees? You may also be interested in finding out what will happen if you lose your case and how good they think your chances of success are. Keeping a record of your personal injuries and the expenses you had to deal with will help you to prove your medical negligence compensation case. You should receive a check-up in another hospital or from another GP and start seeking reparative treatment immediately. 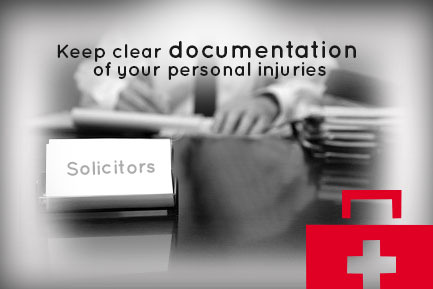 Documenting your injuries also gives you the opportunity to seek a second opinion – you could ask your new doctor whether or not they feel you were the victim of medical negligence and to diagnose your injuries. You will also be able to demonstrate the extent of your injuries and whether they led to temporary or permanent debilitation or if they caused serious physical pain. Proving that you were disabled due to clinical negligence could help you claim for lost wages and other quantifiable losses. Keep all medical records so you have them on-hand should they be required, and give your medical negligence solicitors access to this documentation. If you find out that the defendant is contesting your clinical negligence claim or the overall value of it, you should not become despondent or upset. Providing that you have hired medical negligence solicitors that know what they’re doing, you shouldn’t face any problems in your claim. Just because a hospital or insurance company is disputing your claim does not mean you are likely to lose. 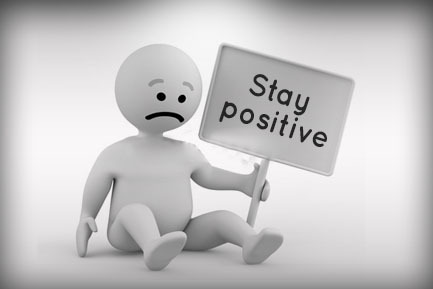 Feeling upset will cause you to feel stress and anxiety and could worsen your psychological health. Even in the unlikely event that your case begins to looks bad, a customer-focused team of solicitors will do all they can to help you out and to ensure you are not left in financial difficulties from their legal expenses. You should keep a close eye on any treatment you receive or any prescriptions you are given to ensure they are error-free and do not worsen your health and wellbeing. It is not unknown for people to be the victim of repeated clinical negligence from a healthcare provider. 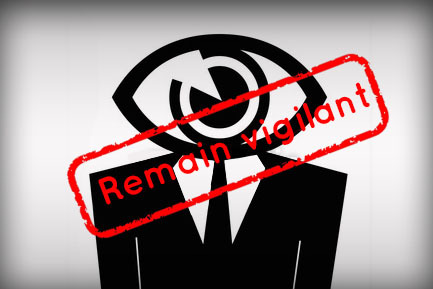 Vigilance will also help you to retain copies of any documents you receive and to keep records any communication you have with the healthcare provider and will improve your likelihood of succeeding in your claim. Medical negligence solicitors should also be vigilant in pursuing your case and keeping records, but it is still helpful if you also take on this responsibility. If you have any other questions about your clinical negligence claim, don’t hesitate to speak to our expert solicitors to discuss your concerns.